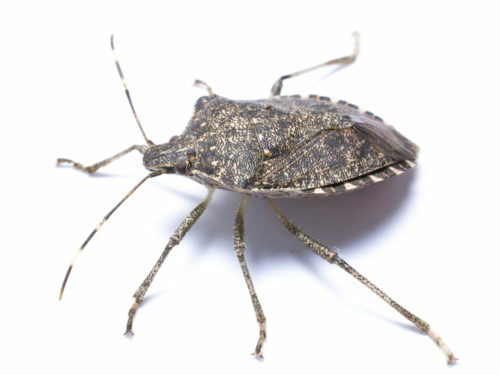 If you need to get rid of stink bugs that have already entered a home or building, a vacuum cleaner can aid in the removal of live or dead stink bugs. The bag must be discarded to prevent odor from permeating the area. If an infestation has developed inside your home or building contact us at customerservice@surethingpc.net or call for a free estimate 513-247-0030.